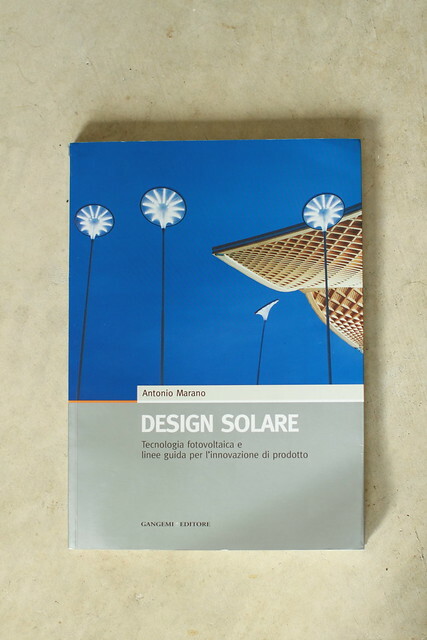 Fade to Future BEAM Robots feature in Design Solare. 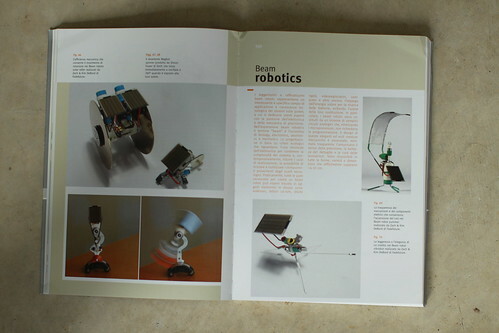 Some of our BEAM robotic creations were featured in an Italian book about solar design and applications. Our copy arrived in the mail today. These little robots have been published in books and magazines from five different countries now. Unfortunately, our whole collection was lost in the mail. If anybody sees one in the wild let us know. Tagged BEAM, fade to future, ftf, Italian Solar design, michigan, robotics, Robots, United States. Bookmark the permalink.